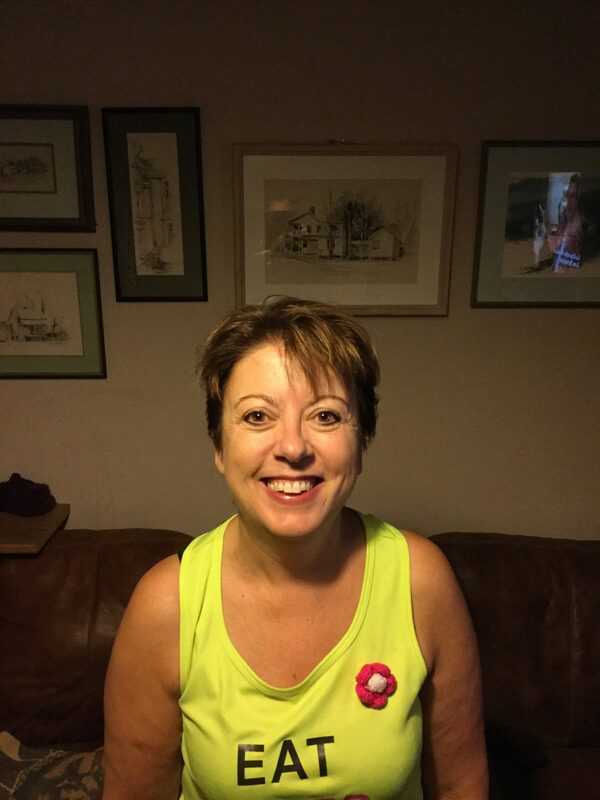 Hi, I’m Ellie Woollven… wife, mother to two dogs and a Swoove fanatic. I love food, I love drink and work on magazines associated with both – so a pretty sedentary lifestyle. And keeping fit when you love both of those can be challenging. But with Swoove, it’s fun, exciting and no class is ever the same. 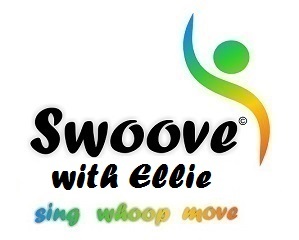 Sing, Whoop and mOOVE (Swoove) is a fantastic singalong dance exercise class that tones your muscles, works you out and challenges your vocal chords. You will lose more calories than in a regular workout class, as you are expanding your lungs at the same time as moving and working on your abs like never before. So come Swoove with me!! Don’t be shy… it’s a lot of fun! !